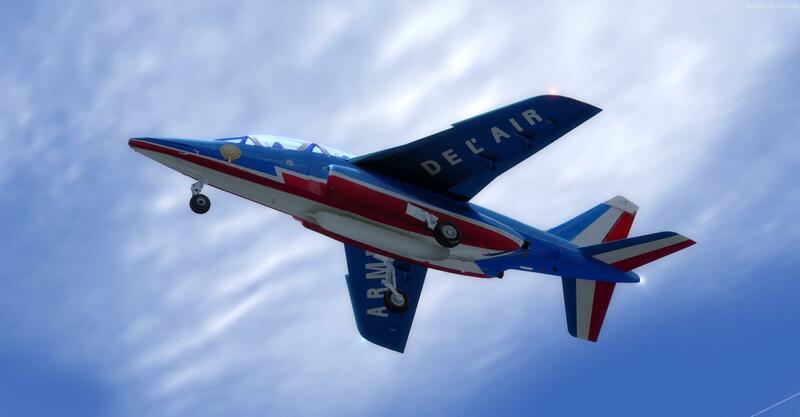 Beautiful Dassault / Dornier Alphajet-E By AlphaBleuCiel converted to FSX native format with kind permission by JP Bourgeois (Bee Gee). 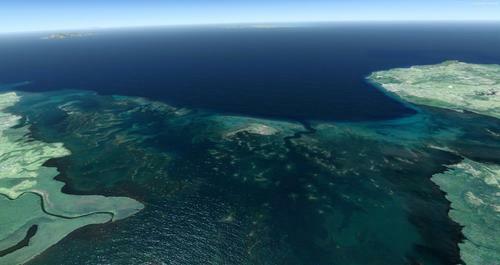 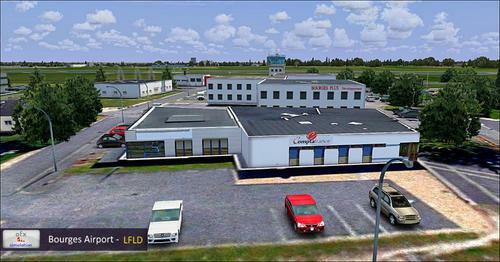 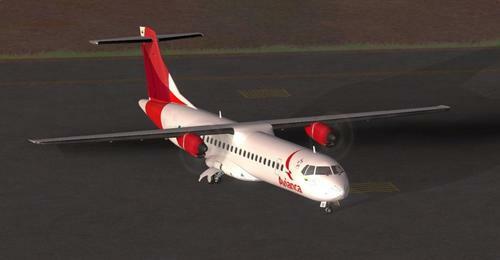 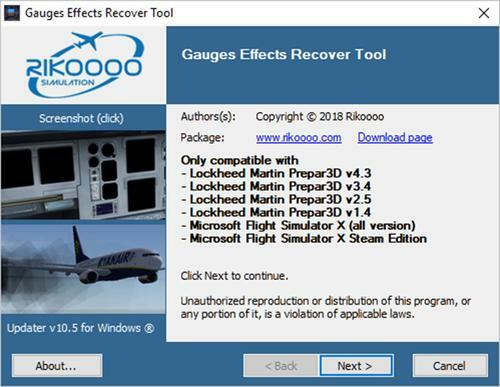 Compatible Prepar3D v4+. 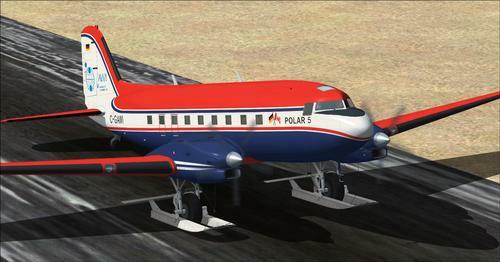 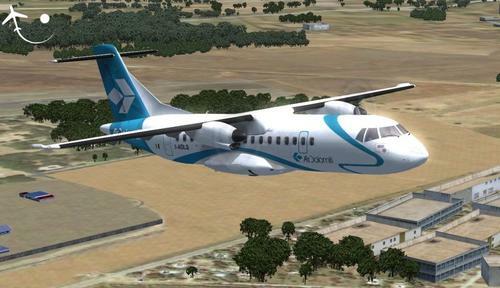 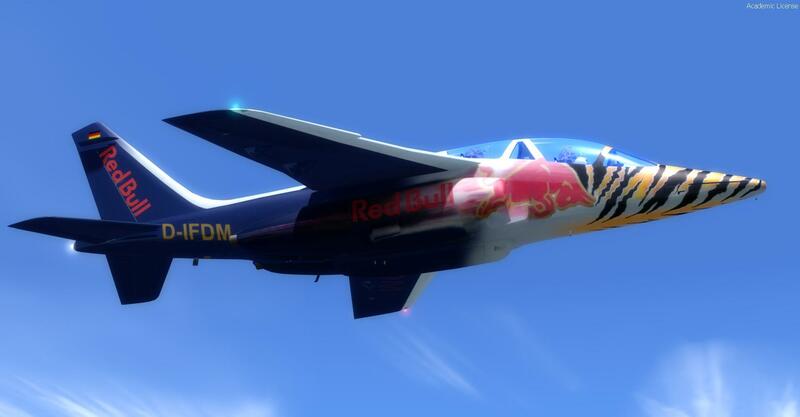 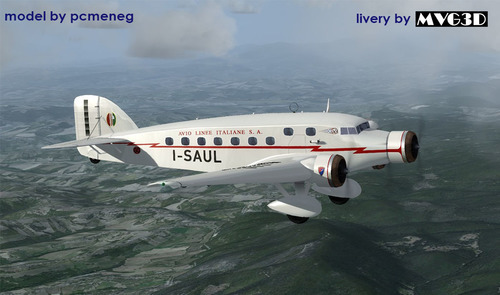 The package includes the native FSX model converted by Bluebear, with 34 liveries (incl Patrouille de France Flyboys set), Panel textures by Ed Wells. 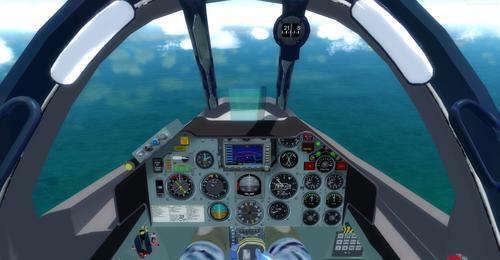 2D panel and a working 3D virtual cockpit with XML gauges by Philippe Wallaert and Bluebear. 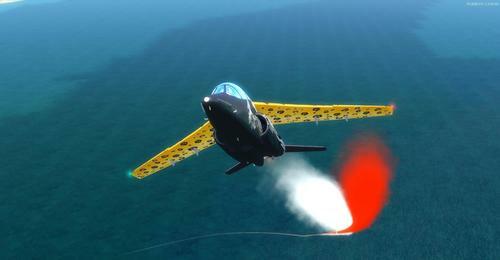 Airshow smoke system and HUD. 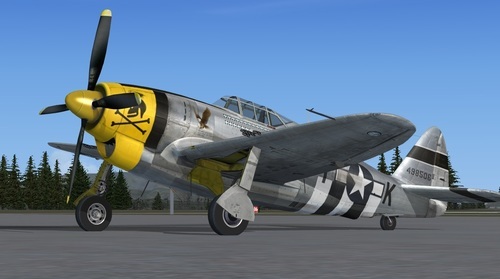 Callouts Sound by Jimmy Foong, Sound Gauge by Doug Dawson.